Millions of consumers are shopping for sunscreen without knowing exactly what they’re buying. 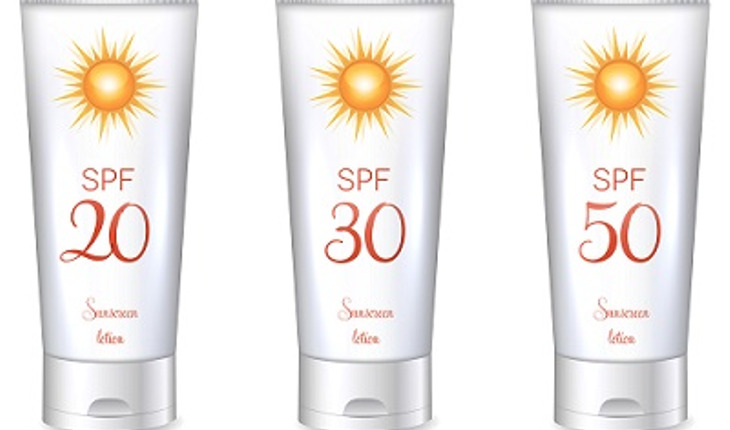 A new study shows that just 43 percent of consumers surveyed know what sun factor protection (SPF) means, and only seven percent knew what to look for on a label if they wanted a sunscreen that offers protection against early skin aging. The study, by researchers from Northwestern University, was published in the journal JAMA Dermatology. “We need to do a better job of educating people about sun protection and make it easier for them to understand labels,” said lead study author Dr. Roopal Kundu, an associate professor in dermatology at Northwestern University Feinberg School of Medicine and a dermatologist at Northwestern Memorial Hospital. According to a release from the university, sunscreens with SPF help protect the skin from ultraviolet B (UV-B) rays. UV-B rays are the main cause of sunburns. However, research has shown that both ultraviolet A (UV-A) and UV-B can contribute to premature skin aging and skin cancers. In 2011, the Food and Drug Administration announced new regulations for sunscreen labels to emphasize the importance of ‘broad spectrum protection’ sunscreen that protects the skin from both UV-A and UV-B rays. To assess how well consumers understand new sunscreen labels and evaluate how much they know about sun protection, Kundu and colleagues surveyed 114 participants who attended the Northwestern Medicine dermatology clinic during the summer of 2014. About 80 percent of those surveyed had purchased sunscreen in 2013. The three biggest factors in deciding which sunscreen to buy were highest SPF value, sensitive skin formulation and water and sweat resistance. Almost half reported buying sunscreen with the highest SPF value available. This overreliance on high SPF values is a concern, Kundu said. The study participants were shown a sunscreen label where UV-A protection was designated as a star rating (out of four stars) and UV-B protection as an SPF value. Nearly 80 percent were able to determine the level of UV-A protection and close to 90 percent could determine UV-B protection. This could be a promising new approach to improve customer understanding of labels, Kundu said.